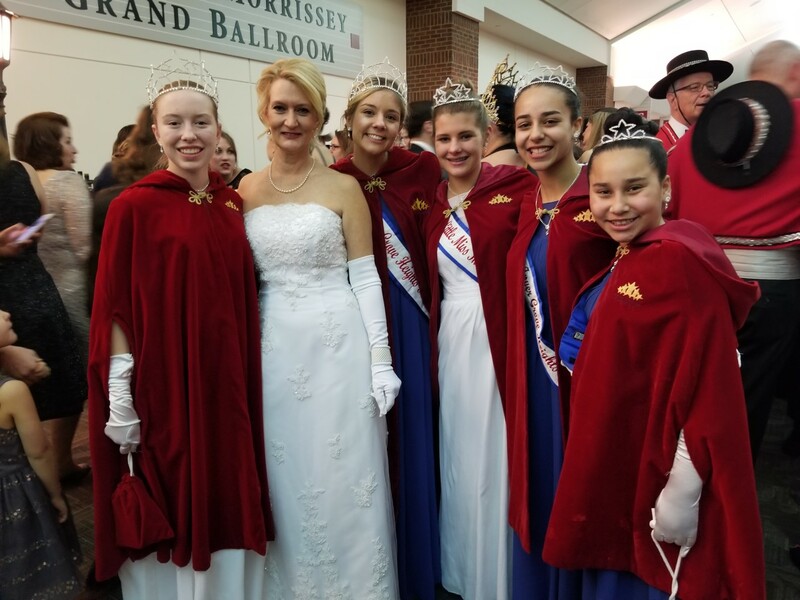 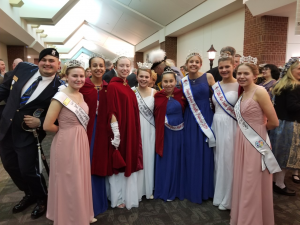 My Royal sisters and I had the honor of attending the St. Paul Winter Carnival Coronation. We had so much fun meeting royalty all the way from Florida and South Dakota. 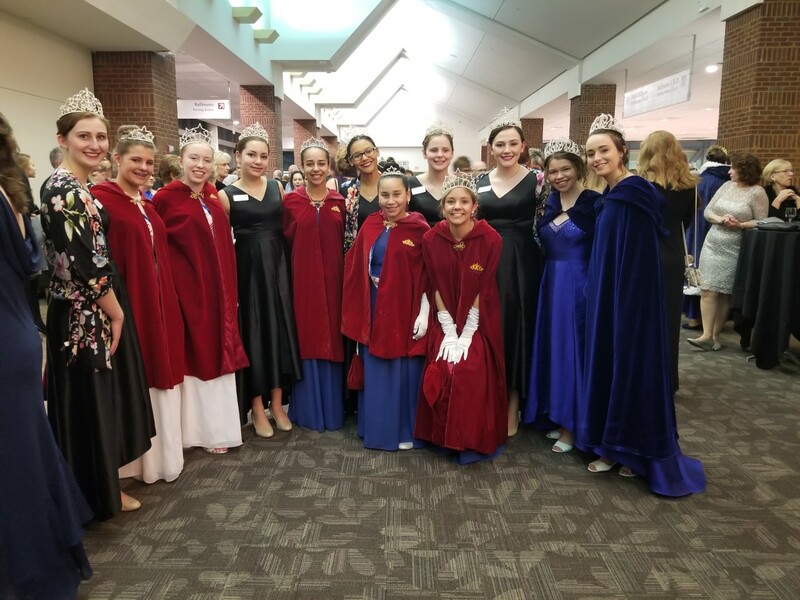 It was very exciting to get to meet them and mingle with other royalties. We even got to see our Miss Queen, Joy, for a couple of minutes before she went off to continue her fun at Queens weekend.